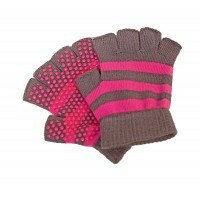 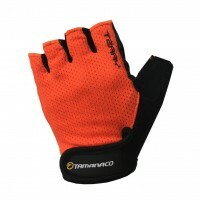 Fitness & Cycling Gloves:Model: SB-01-1713Features:All-purpose gloves: workout, weigh.. 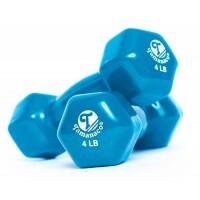 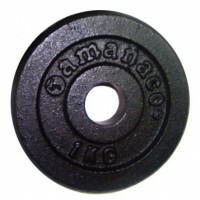 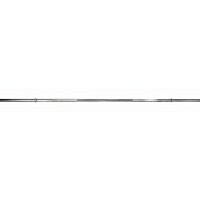 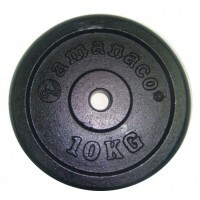 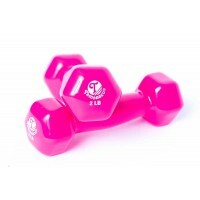 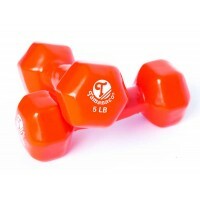 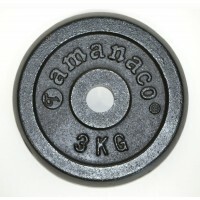 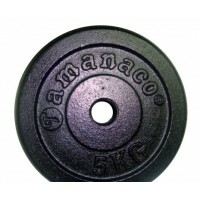 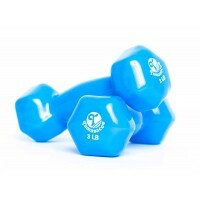 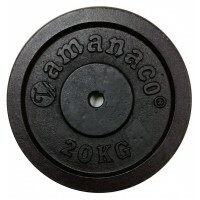 Regular Plate w/Round Edge:Model: PRP2-5KGFeatures:Weight: 5KG or 11 pounds.Regular Plate w/Round Ed.. 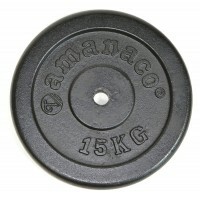 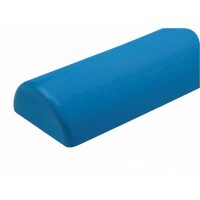 Regular Plate w/Round Edge:Model: PRP2-10KGFeatures: Weight: 10KG or 22 pounds.Regular Plate w/Round..
Half Eva RollerModel: W1816Features:High density Eva foam half roller, offering firm support wh..